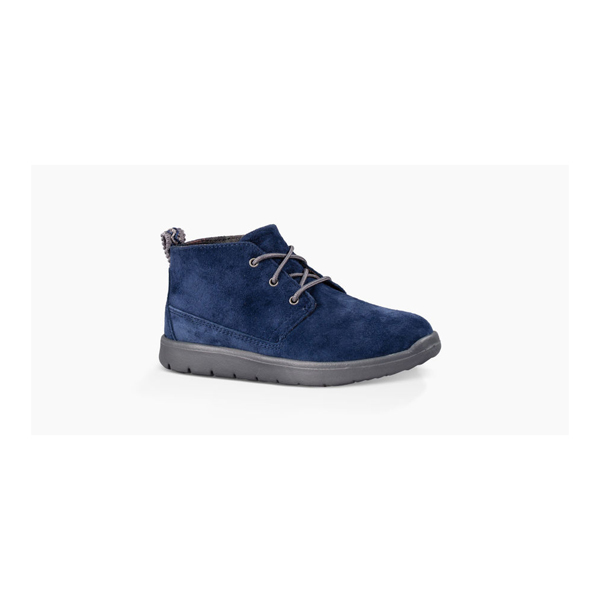 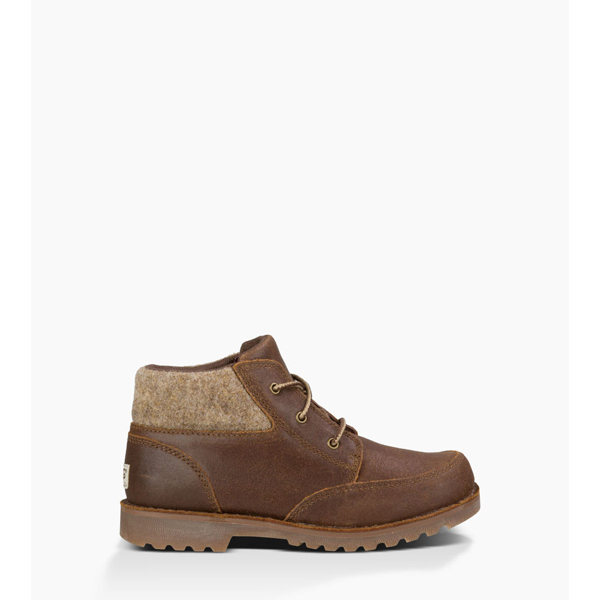 The kids' Ascot features a durable suede upper, fully lined in plush genuine sheepskin with a reinforced heel and toe. 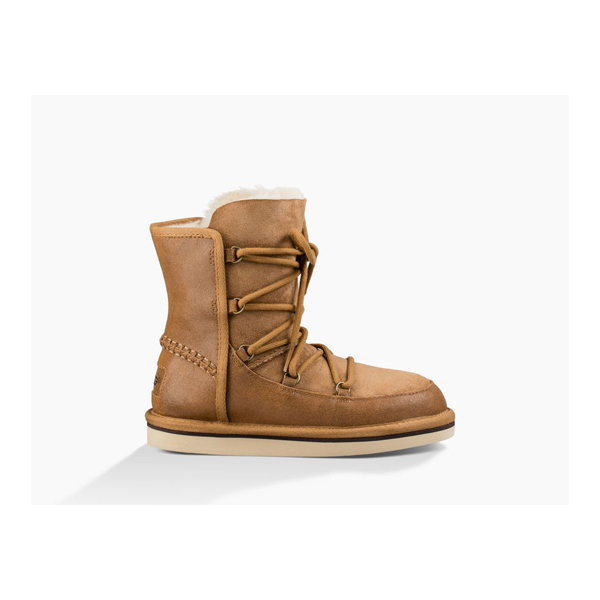 The sole is constructed with molded rubber for better grip and flexibility. 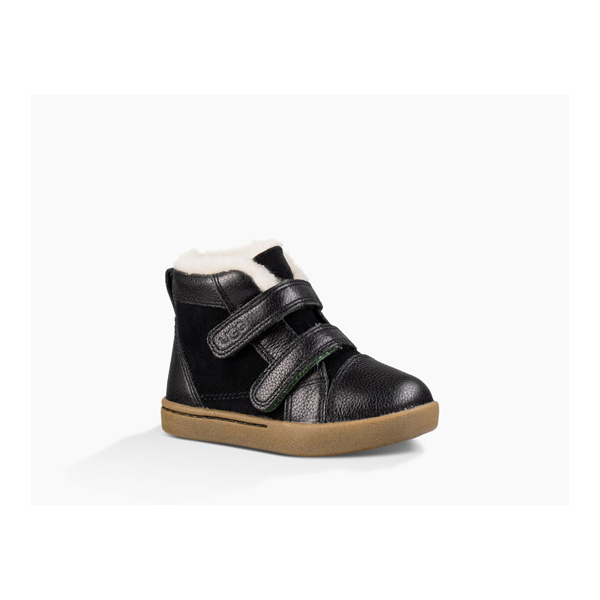 The kids' Ascot is great in the house as a slipper or equally functional on the street as a shoe. 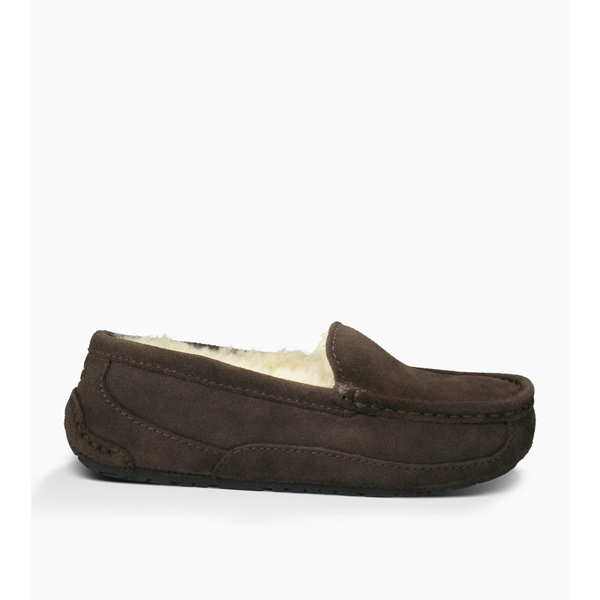 Suede upper. 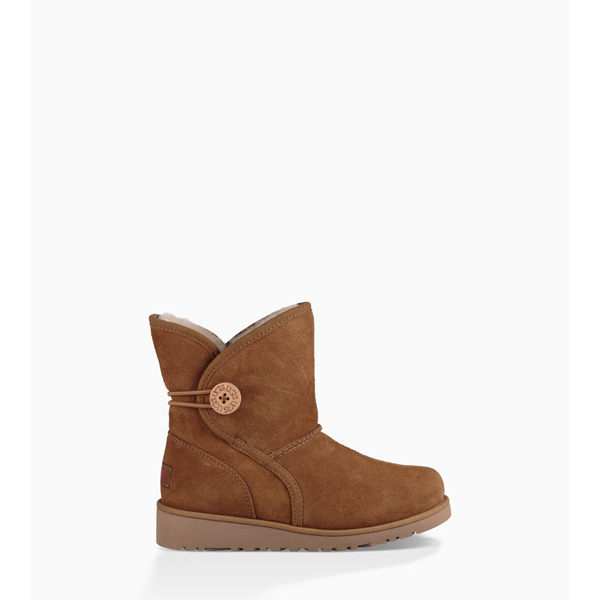 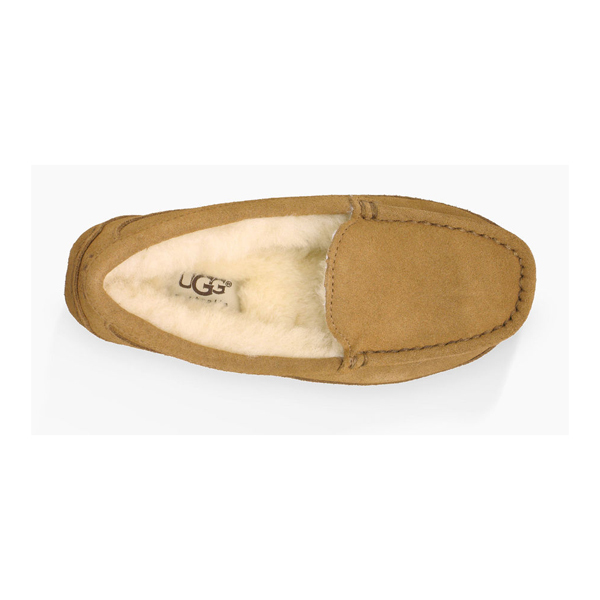 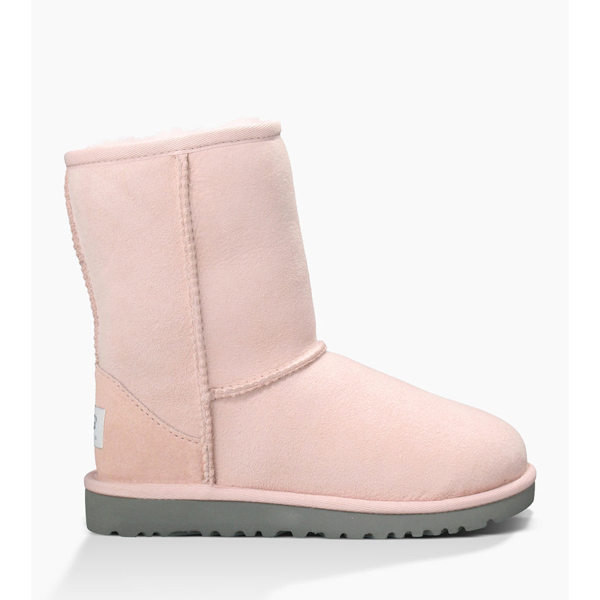 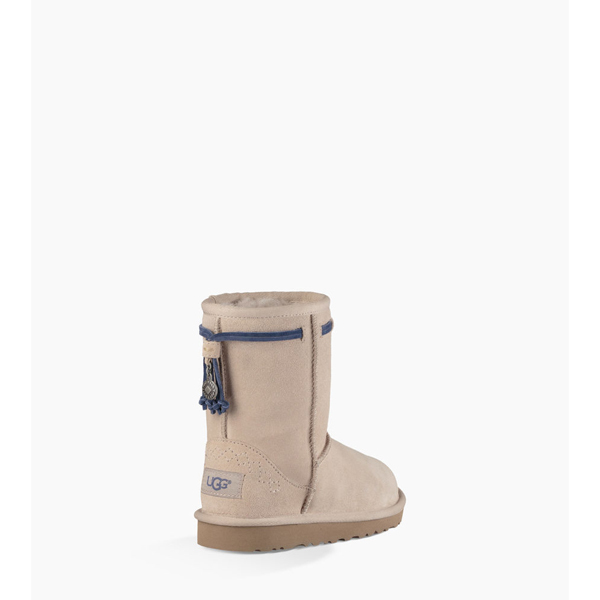 Also features our embossed UGG® logo. 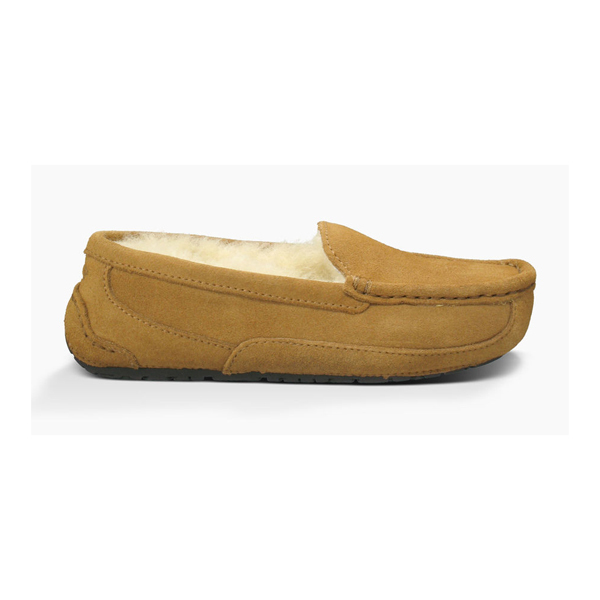 Covered with a genuine sheepskin sockliner that naturally wicks away moisture and keeps your feet warm and dry.